Hello and Welcome to our preview for India versus Afghanistan, the one-off Test match. 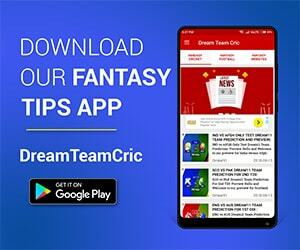 We are covering IND vs AFGH Dream11 Team Prediction, Preview and Probable Playing XI for the one and only Test match between India and Afghanistan. The historic Test that the whole country of Afghanistan was waiting for will finally begin tomorrow. After Ireland’s impressive debut Test against Pakistan, the Afghans will have the challenge of facing a formidable Indian team on their home turf. This is the first ever Test match of Afghanistan. The debutant nation has taken giant strides in the Cricket world and has already established themselves as a nation which fights hard. Afghanistan has its superstars who have dominated the white ball cricket and will be eager to perform powerfully against India. 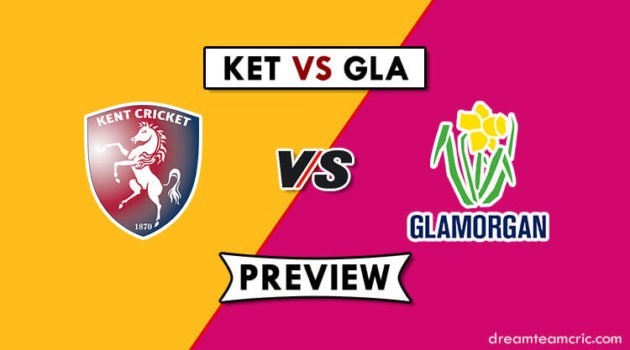 Home team playing without its regular Captain and Wicket Keeper will be confident to defeat the first-timers. India has an enormous bench strength plus the impeccable home record makes them overwhelmingly favorite. The Test provides a great trial before departing for England. India will be missing the Captain and Star batsman Virat Kohli who is out due to neck injury, Ajinkya Rahane will be leading the team. Dinesh Karthik replaced Wridhimaan Saha. India is likely to persist with its two spinners.The decision will be between Rahul and Karun Nair. Mo Shami failed to pass the fitness test and ruled out from the test, Navdeep Saini was named as the replacement for him. Afghanistan possesses two of the craftiest spinners in Rashid Khan and Mujeeb Ur Rehman. They balanced first-class batsmen like Asghar Stanikzai and Rahmat Shah.